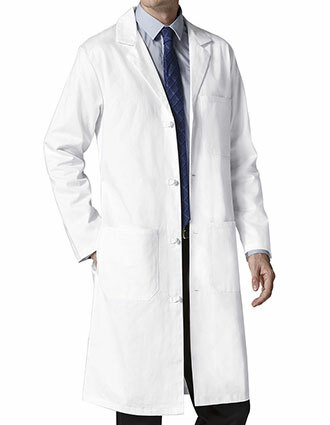 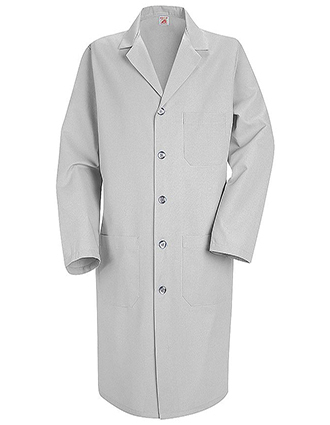 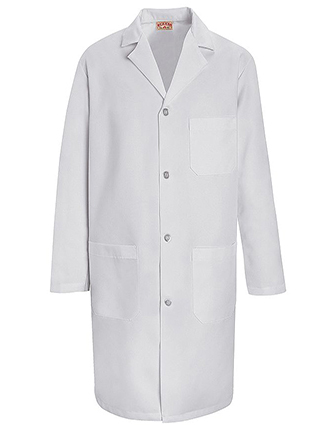 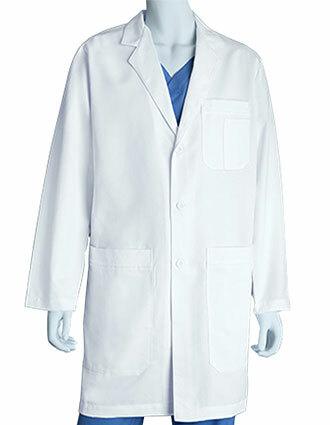 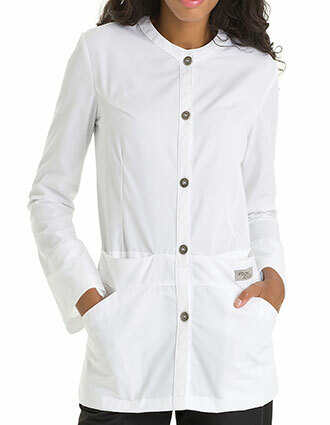 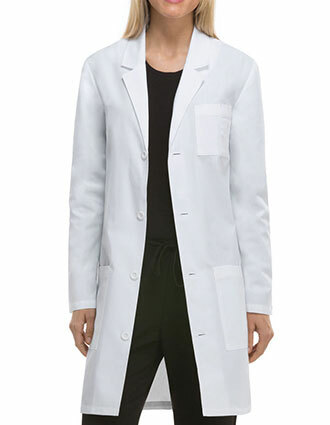 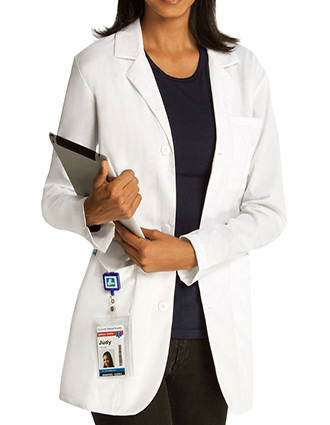 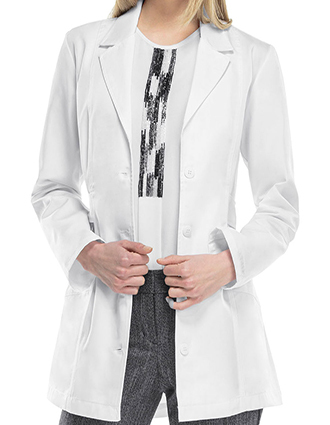 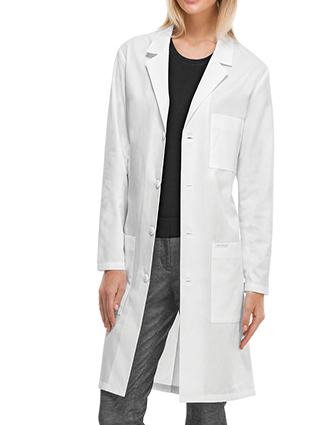 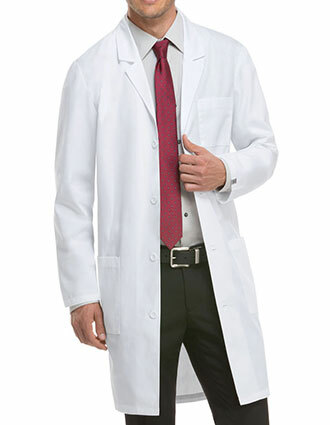 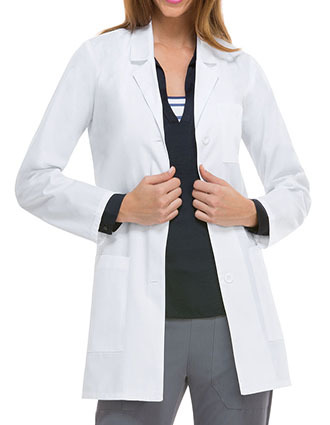 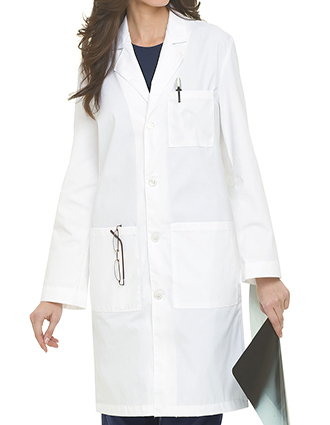 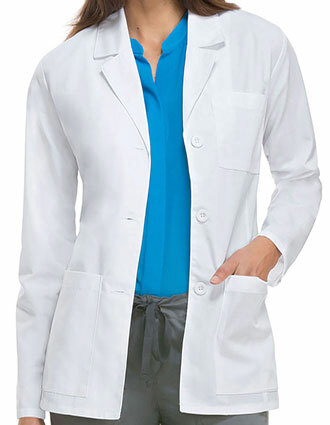 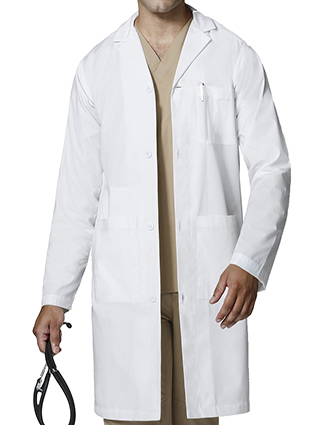 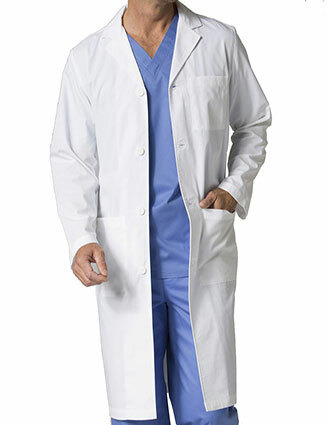 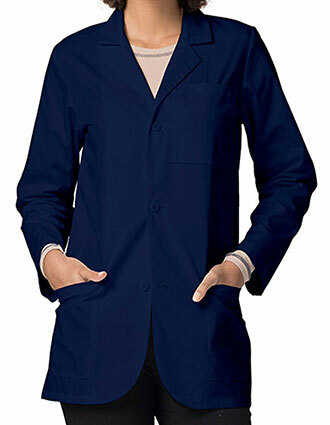 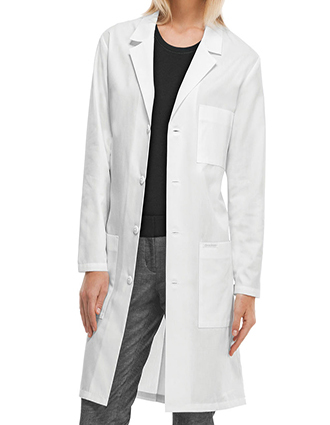 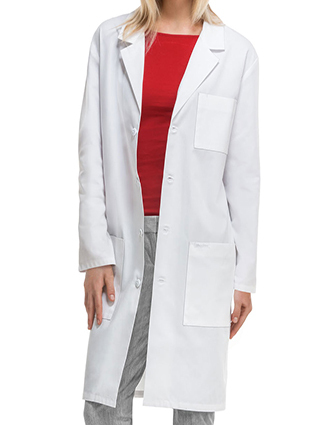 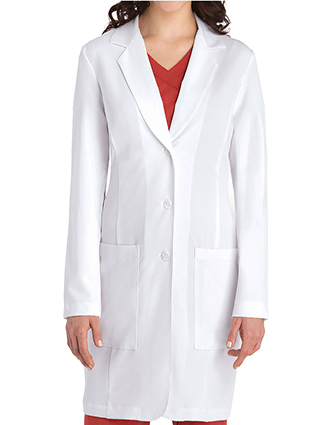 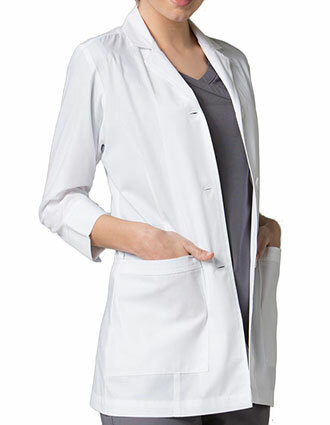 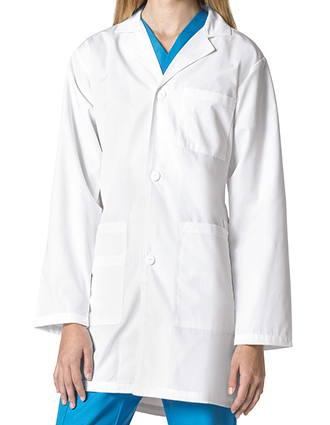 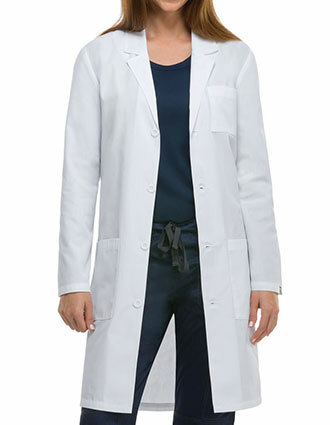 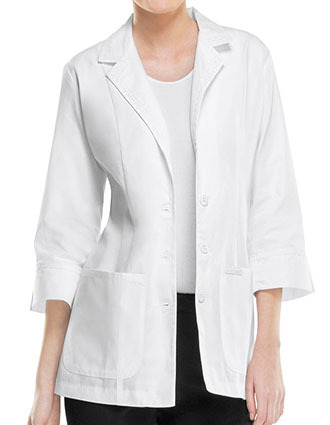 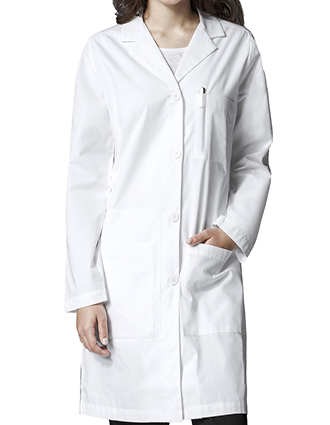 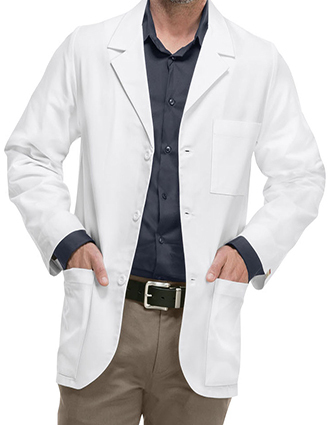 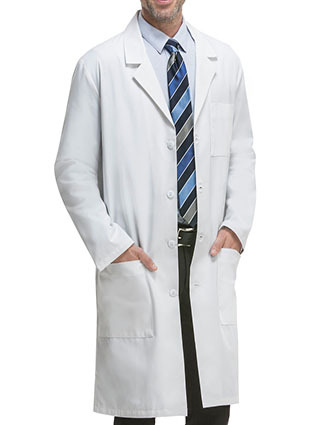 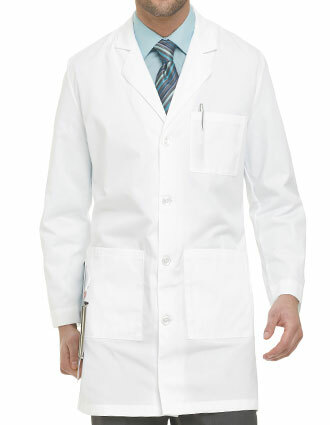 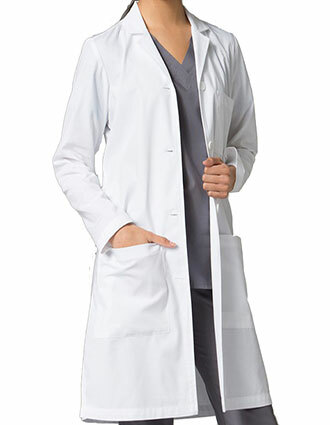 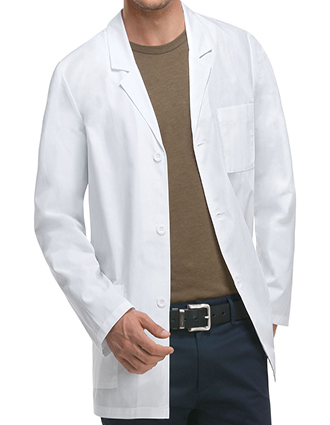 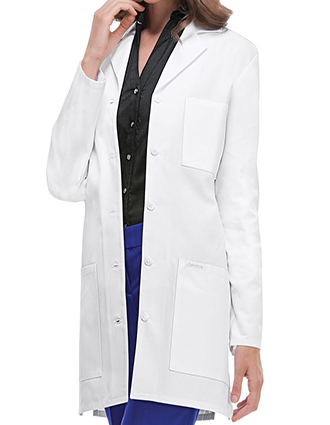 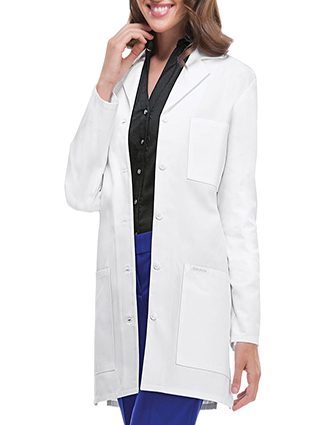 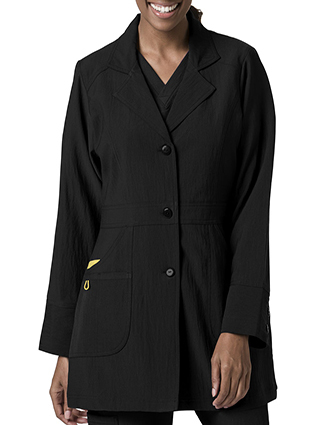 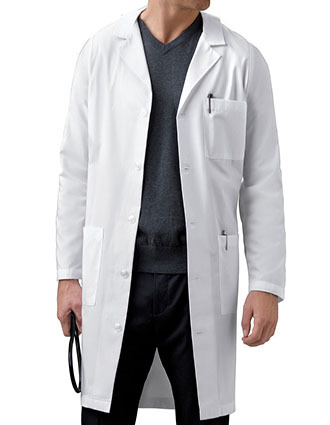 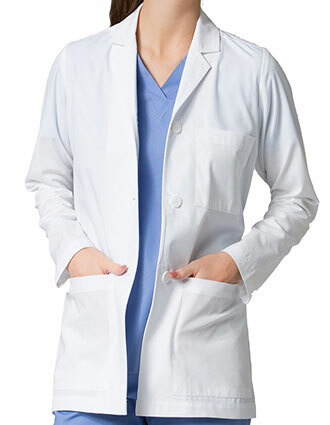 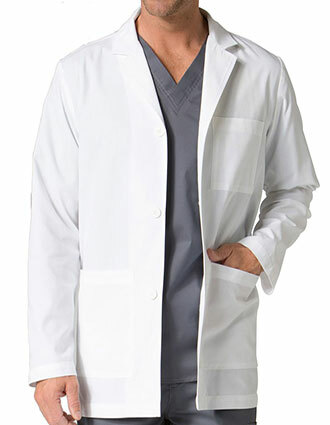 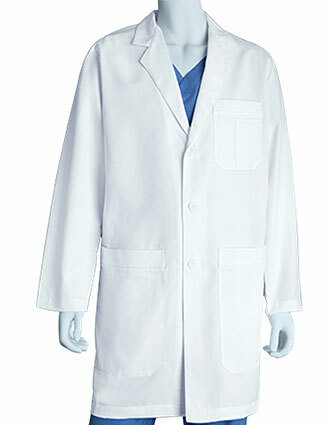 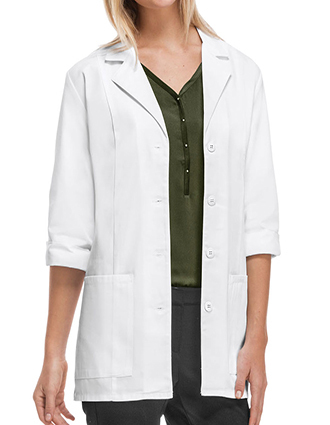 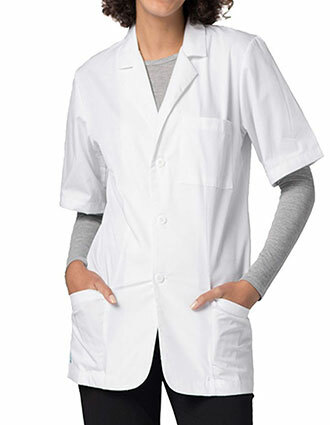 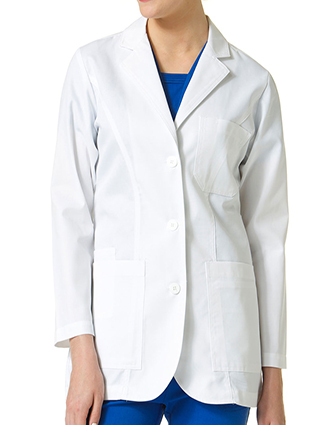 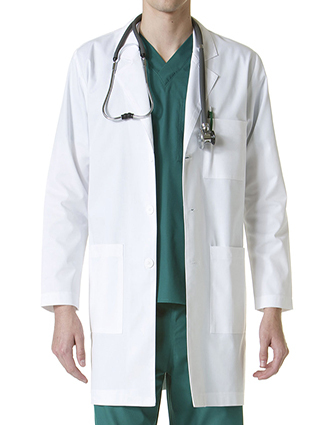 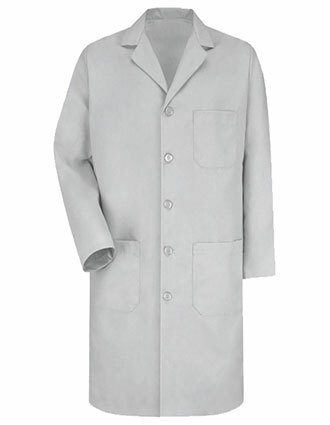 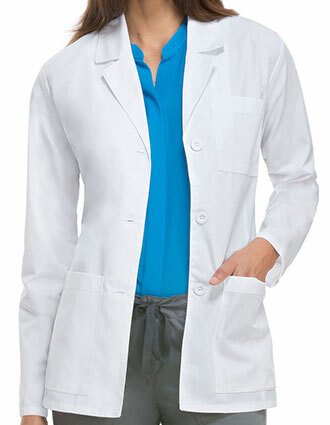 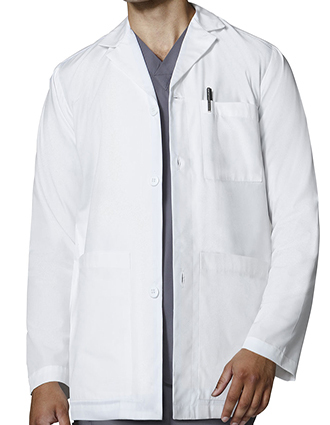 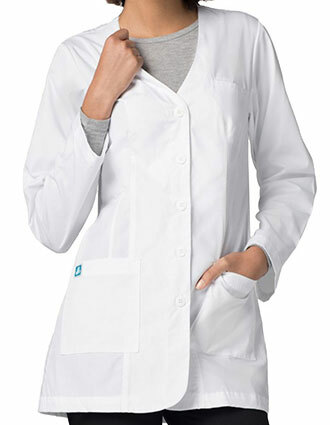 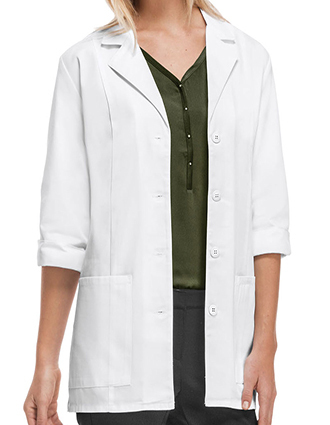 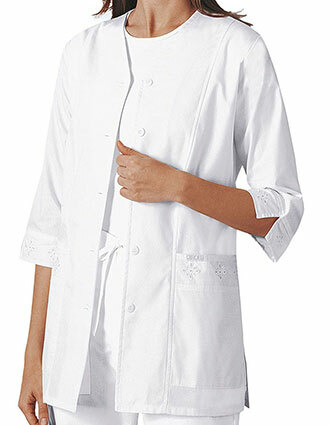 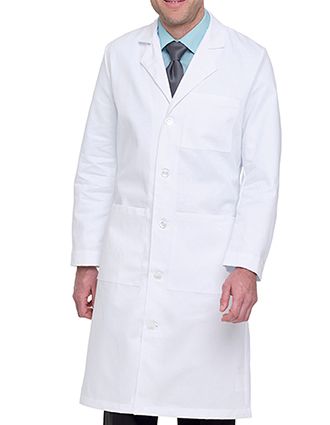 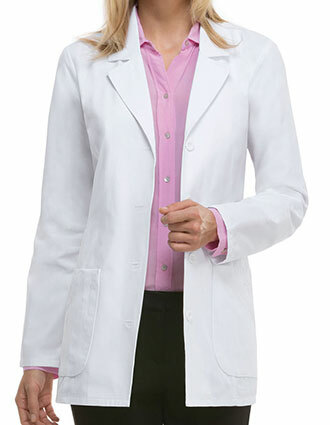 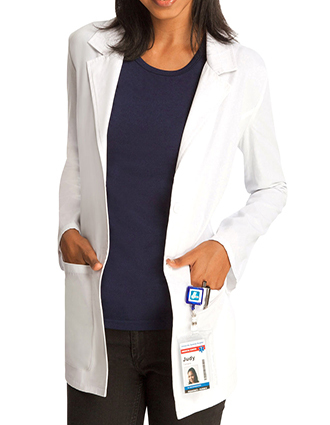 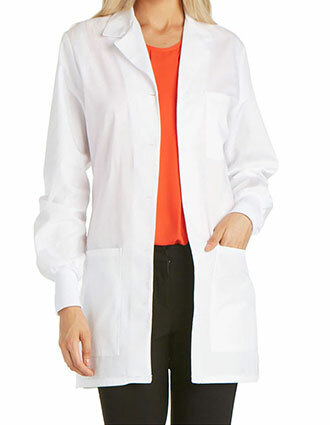 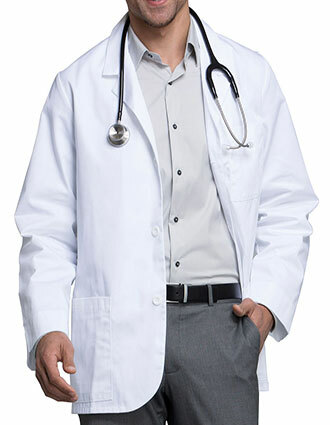 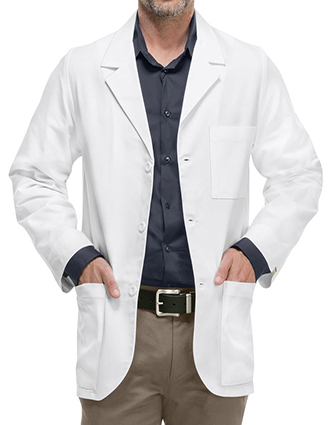 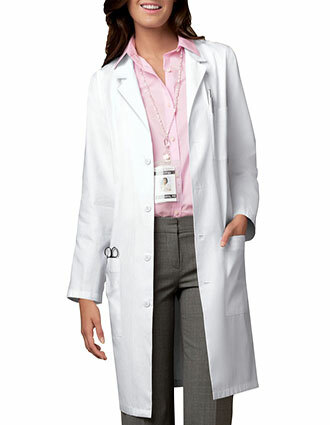 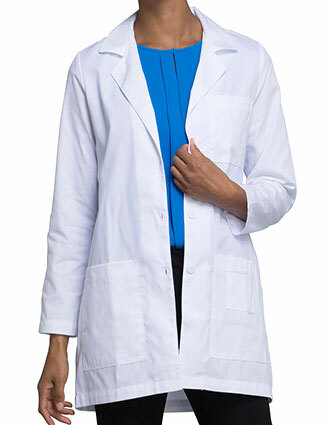 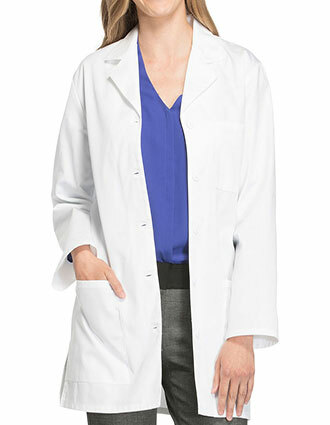 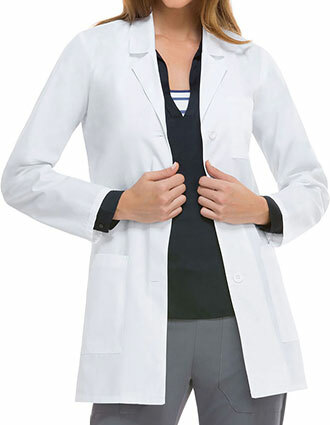 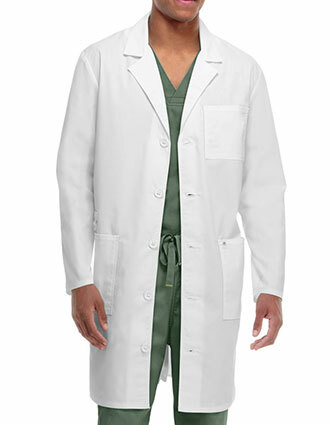 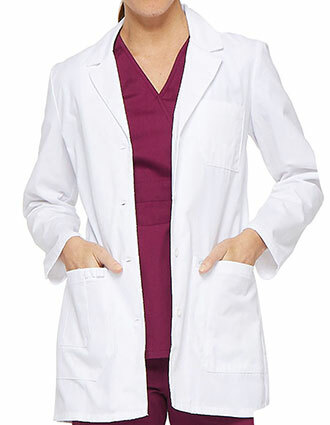 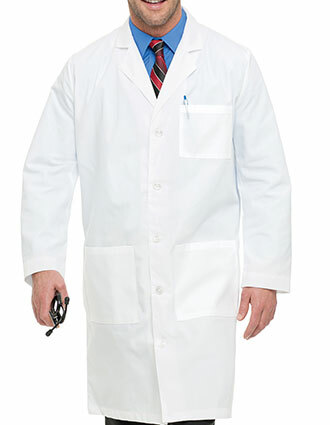 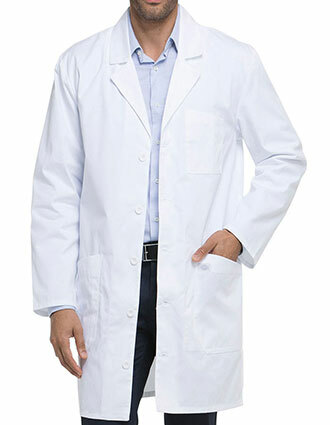 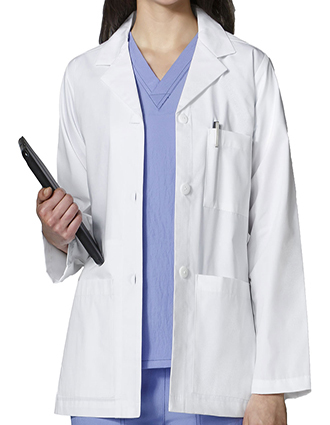 Medical lab coats for medical professionals are available here at Just Lab Coats at great prices. 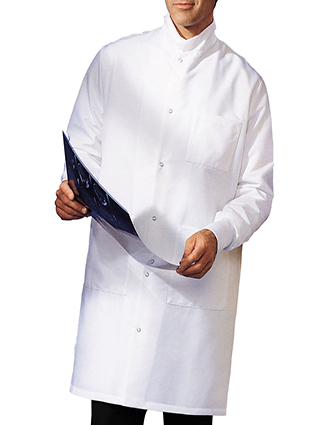 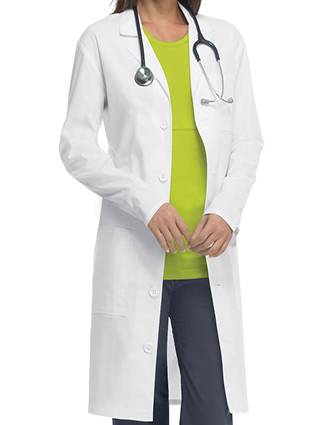 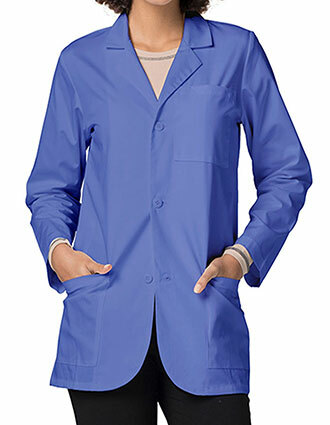 You are most welcome to browse our catalog of medical lab coats below. 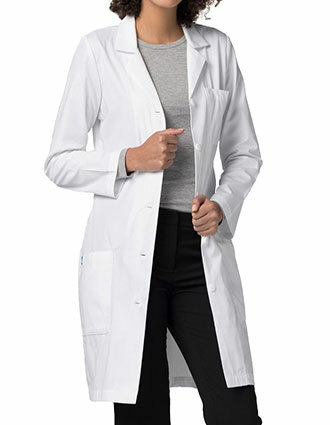 We carry lab coats manufactured by big companies in the industry like Dickies and Cherokee so you are sure to find not only low-priced lab coats but also good-quality ones. 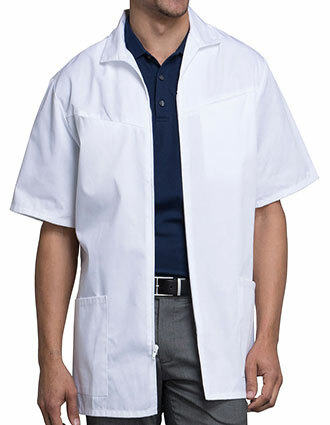 Customize your medical lab coat further if you want to by availing of our inexpensive embroidery service. 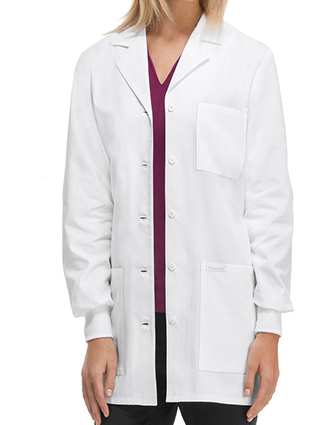 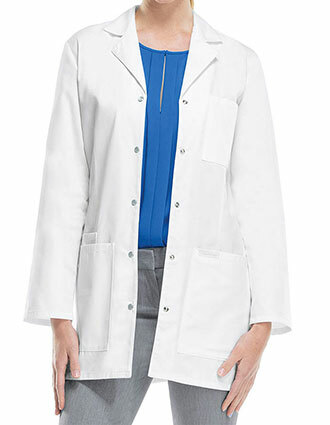 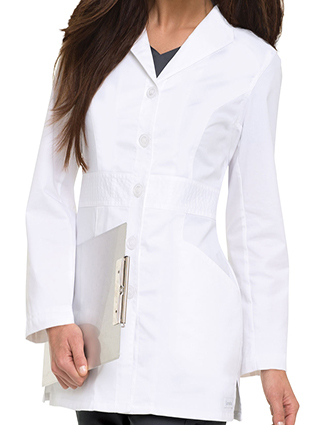 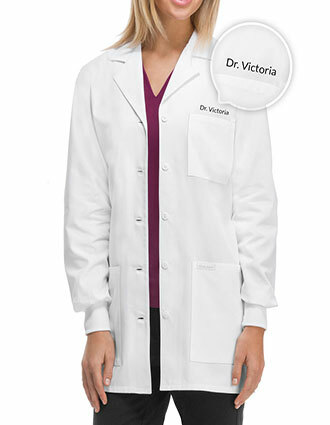 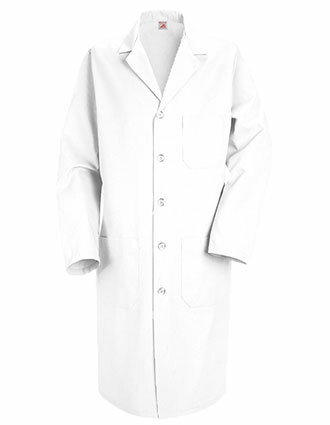 You can have your title and name embroidered on the medical lab coat before we ship it to you. 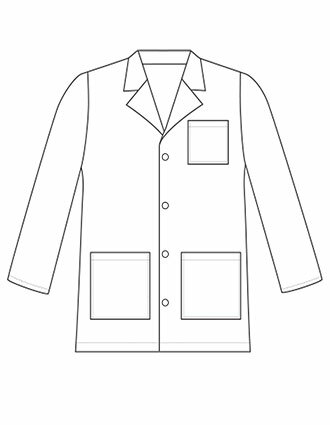 Or you can have your company's logo affixed on it if you do not like the stock logo for all industry we have in our database. 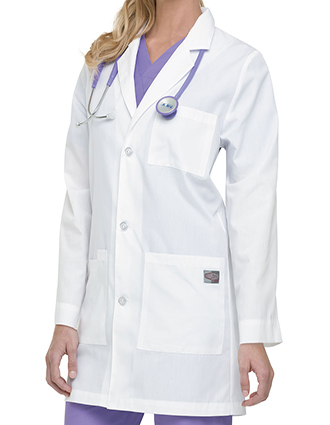 You can call us up if you have more questions about our embroidery service. We also offer free shipping on orders above $50. 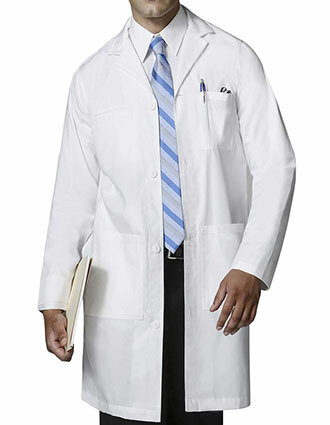 Furthermore, call us about discounts on bulk orders.